Genesis Aquatics Club is a swimming club based in Bray Park that offers swimmers a supportive and encouraging environment for regular training and competition. the opportunity to swim in competitive meets. Genesis Aquatics Club is proud to have current representatives at State and National levels. 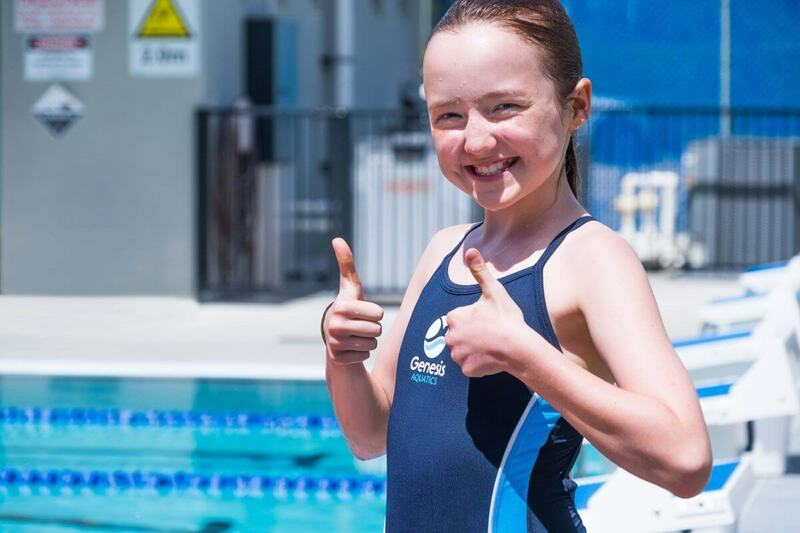 With a world class coaching team, swimmers who are keen to compete with a competitive edge have the opportunity to develop their potential through structured development pathways and competitions. Family atmosphere – we encourage all family members to join our Parent Supporters Group. This is an enjoyable and social way for everyone to become involved in Club swimming.